See the GoT film locations for the best prices! Iceland is the perfect place for those of you who love amazing scenery and Game of Thrones. 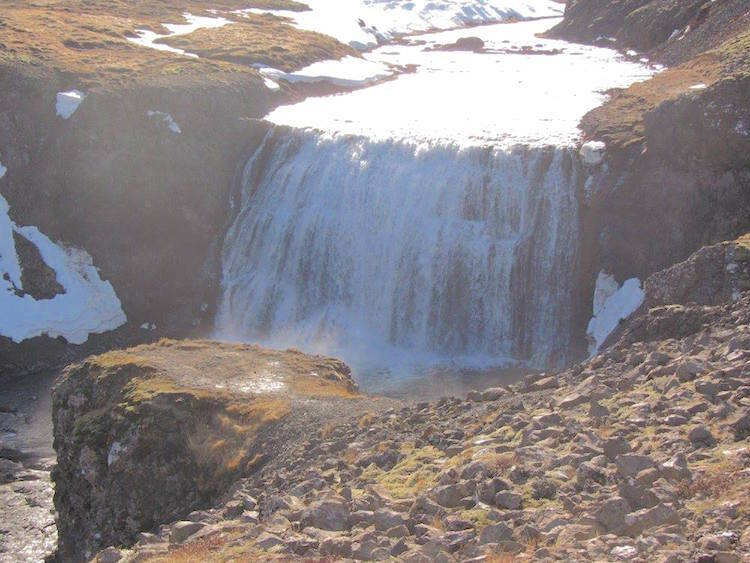 Visit Reykjavik, Iceland, for the Wildling camp, White Walkers stomping ground and Þórufoss waterfall where a local goat was attacked by one of Daenerys‘ dragons. I headed to Iceland to take a Game of Thrones tour Iceland from Reykjavik, and I’m here today to bring you my review. First off, I wanted to say that Iceland is an amazing place for solo travellers. Reykjavik has some of the lowest crime rates in the world. Everyone speaks English and transport is so easy to use. When I got off my flight at Keflavik International Airport, I was directed straight to a desk where I could buy a bus ticket to Reykjavik. This bus not only took me from Keflavik airport to Reykjavik, but also transferred me to another bus that took me straight to the door of my hotel! Easy or what? Not to mention the stunning scenery that I had encountered before I’d even checked in! The only thing that I would forewarn you about in Reykjavik is that the cost of living is extremely high. We’re talking around £5 for a hot chocolate, £7 for a beer and £12 for a burger and chips. Hire a Car or Game of Thrones tour Iceland? Iceland is quite easy to drive around, and most of the key sites are found around Reykjavik and along Route 1, the main ring road. If you have a car, the main benefit is that you can see things at your own pace. 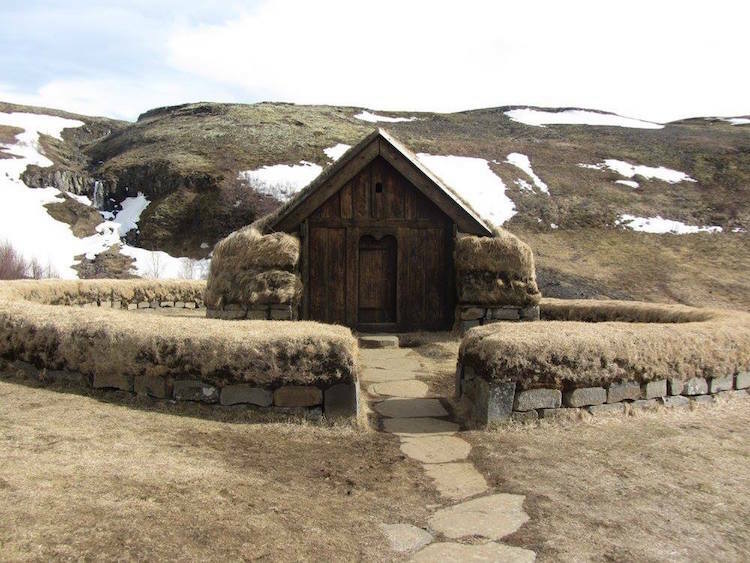 You can also explore further than the basic GOT travel tour takes you, such as heading round the ring road to John Snow and Ygritte’s love nest – Grjotagja Cave. However, I found that going on a guided tour gave much more insight into the characters and the scenes, and I thought that this insider knowledge was worth it. Also, costs of car hire and petrol can be expensive in Iceland, and getting a coach tour isn’t that much more. I booked my tour online with Viator travel, who partner up with local tour operators in each destination. From Reykjavik bus station, I took a coach which was clearly labelled for the Game of Thrones travel tour. A tip is to get there about half an hour earlier than your departure time to give you the chance to find and board the coach. The tour itself was around 6 hours, and we were accompanied by the fabulous tour guide Astor. He explained that a lot of the names in Lord of the Rings were Icelandic, such as Bilbo and Frodo. As Lord of the Rings was a great influence on writer of Game of Thrones, there would pretty much be no GOT without Iceland! Highlights of the Game of Thrones Travel tour included Þingvellir National Park and Þjórsárdalur Valley. We also got a fantastic view of Lake Þingvallavatn. Please not that the ‘Þ’ in Icelandic is actually pronounced ‘Th’. So these sites pronounced correctly would be Thingvellir National Park, Thjorsardalur Valley and Lake Thingvallavatn. 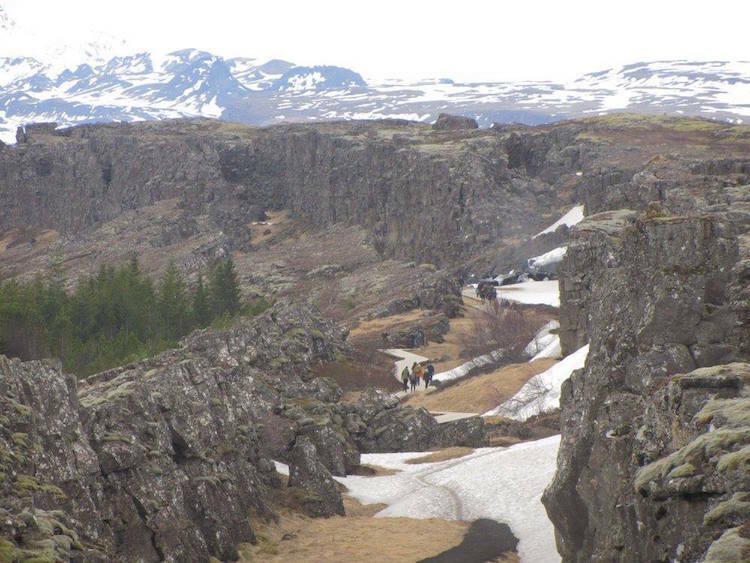 At Þingvellir National Park, the first stop was Þórufoss to view the scene where the goat herder is throwing rocks and Danaerys Targaryen’s black dragon swoops down and toasts his goat! Later, the dragon is accused of killing a child, and the dragons are locked away. We then headed to the rift valley, which was the entrance to the bloody gate. The rift valley is also of geological significance, as it is where the North America and Eurasian tectonic plates meet. The rift valley walk was made by Sansa and Lord Baelish (I hate that creepy man!) in Season 4. The next stop, Þjórsárdalur Valley, is home to an old reconstructed Viking settlement which was used as the Wildling Camp. Apparently, some of the actors were even asked to sleep wearing their prosthetics to speed up filming at this location! 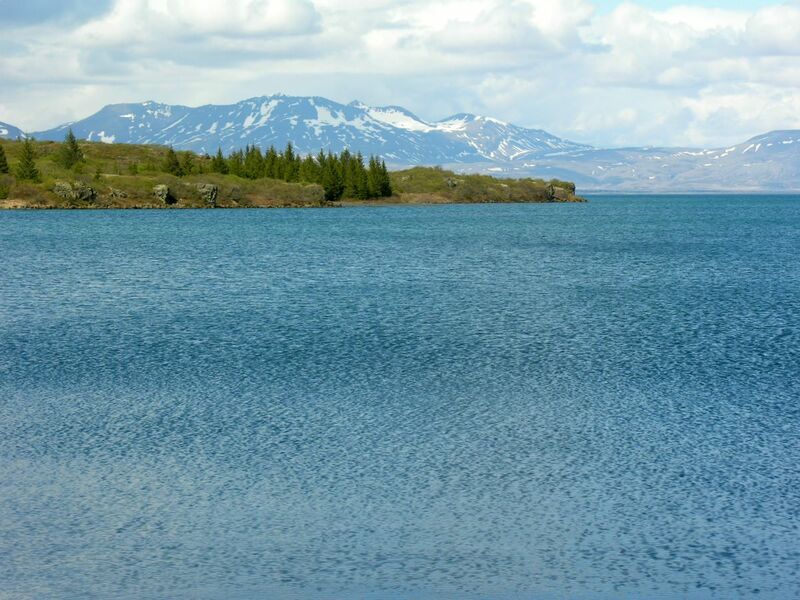 Lake Þingvallavatn is a rift valley lake with a surface area of approximately 84 km². It’s not a filming location in itself, but worth the stop for the Views in this area will remind you of scenes from West of the Wall. 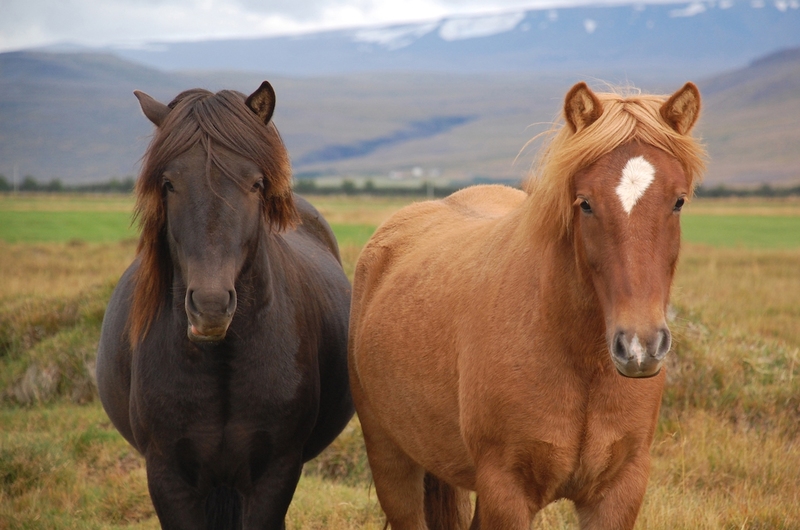 If there’s time on the way back, your guide will make an extra stop at Fákasel Horse Park, for you to meet Iceland’s tiny horses, and see a horse riding show. Many of these Icelandic horses starred in the filming as Westeros garrons. You can also grab a yummy Icelandic hot dog on the way home! 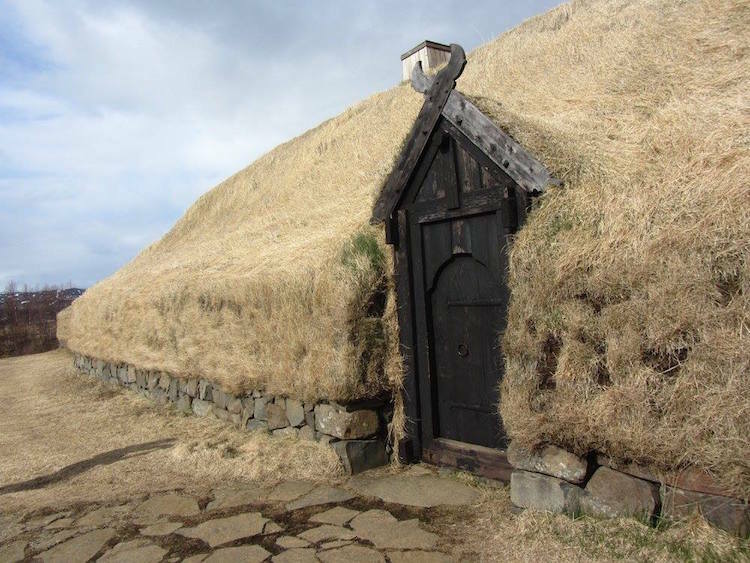 Book your Game of Thrones tour Iceland on Viator. Prices start from around €103 and the tour is bookable online. Remember to take money for food and drinks, as this is not included in the tour. You might also be interested in the top 10 Game of Thrones Tours on Viator and where to see the Northern Lights. Prev PostDo you need a tour to see the Game of Thrones Film Destinations of Dubrovnik? Iceland has been on my list of places to go for years! Since I was in high school, and the family I babysat for told me about it, I’ve dreamed of visiting. Now, I really have to get a move on booking a trip there! 🙂 The landscapes are absolutely beautiful. I also visited the game of thrones tour its also so amazing thanks for this post. Do you need a tour to see the Game of Thrones Film Destinations of Dubrovnik? © Copyright 2019 Game of Thrones Travel. Travel Agency by Rara Theme. Powered by WordPress .